Excitement, drummed up by rumors of a Google Pixel Watch launching last fall served as a clear reminder of the demand for an Android-friendly alternative to the Apple Watch. The Pixel Watch didn't materialize in 2018, but that doesn't mean Google is backing out of the smartwatch race. Far from it, as the search giant now looks to be positioning itself to take the fight directly to Apple. 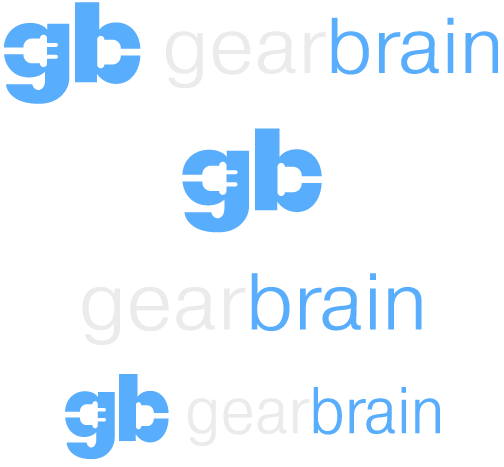 This strengthened position is bolstered further by Verily, a sibling of Google which this month received clearance from the FDA to sell a smartwatch with ECG capabilities. Google's approach here is multifaceted. First it has Wear OS, an operated system built for smartwatches and which is used by a wide range of companies, from major tech firms to startups and traditional watchmakers. Wear OS watches work with Android and iOS smartphones, giving the system access to a far larger global audience than the Apple Watch, which only works with iPhones. Secondly, and most recently, Google has invested $40 million in mystery smartwatch technology developed by Fossil. The Texas-based Fossil Group is currently responsible for watch brands including Skagen, Misfit and Zodiac. The company also makes licensed wearables for brands like Emporio Armani, Michael Kors, Marc Jacobs, DKNY, Diesel, Kate Spade and Burberry. It isn't know exactly what technology Google has purchased from Fossil, but it must be significant. Google is not short of resources, yet felt the need to invest a relatively small sum (for a Silicon Valley giant), instead of coming up with its own version of Fossil's tech. Additionally, this investment means the technology will appear on all future Wear OS watches, not just those made by the Fossil Group. 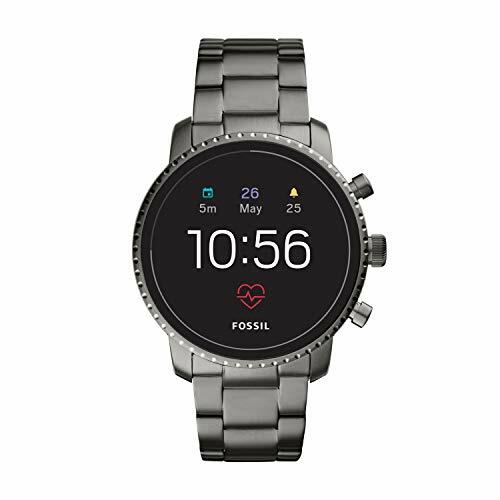 Announcing the deal, Fossil said in a statement how wearable devices are "built for wellness, simplicity, personalization and helpfulness" and "have the opportunity to improve lives by bringing users the information and insights they need quickly, at a glance." To us, this emphasis on wellness and improving lives suggests these are the directions Google wants to take with its smartwatch. Thirdly, and during the same week as the Fossil news, Verily, a company owned by Google's parent company Alphabet, gained FDA clearance for a smartwatch with ECG functionality. 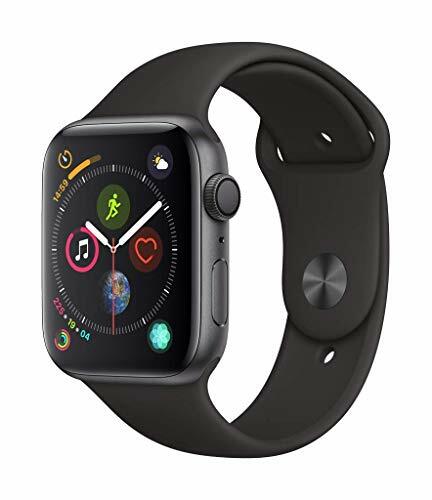 Following the Apple Watch Series 4, which has the same certification, this means the Verily Study Watch can be used to take an electrocardiogram, which can measure electrical activity and spot signs of potential heart problems. Introduced in April 2017, the Verily Study Watch is not available commercially. Instead, it is made available to the subjects of observational studies conducted by Verily's partners. 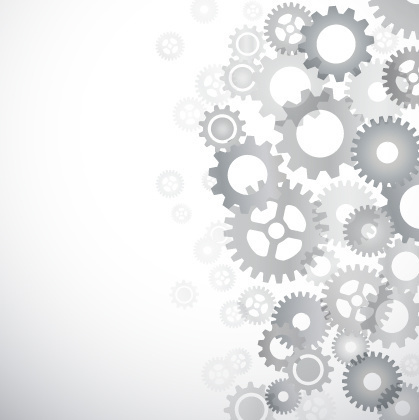 One such partner is the Personalized Parkinson's Project, a multi-year study to identify patterns in the progression of Parkinson's disease and provide a foundation for personalized treatment. Earlier in January, Verily, formerly known as Google Life Sciences, announced a $1 billion investment round, which will be used to develop the business and make acquisitions. 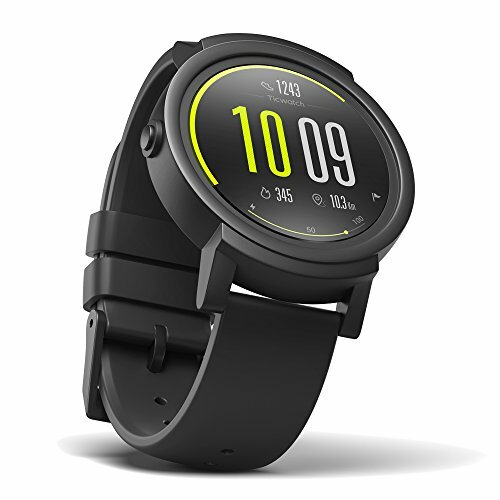 The Study Watch is designed to measure cardiovascular activity, movement disorders, heart rate, single-lead ECG, electrodermal activity, and inertial movements. Although only deployed as a prescription device on a small scale for now, Verily says the watch's infrastructure is "highly scalable and can serve population studies consisting of large volumes of data." FDA approval for the watch's ECG feature will, Verily says, "help us advance the application of Study Watch in various disease areas and future indications. We look forward to embarking on additional research explorations focused on cardiovascular health." The ultimate goal for Verily is to gain "insights into the utility of integrating mobile health data into the clinical care environment, and how these data can support the physician-patient relationship." Naturally, we can expect to see Verily's learnings shared with Google and its future smartwatch. If Google could launch its first watch with ECG built in and certified from day one, it'd quickly find itself on a level playing field with Apple — and that's without including the mystery Fossil tech it just acquired. Such a device, expected to be called the Pixel Watch, could arrive alongside the fourth generation of Pixel smartphones in the fall of this year. In the meantime, it's becoming increasingly clear how serious Google is taking wearables, with a particular focus on health. Of course, it's a similar story over at Apple, which has its GymKit platform for pairing the Watch with gym exercise equipment, and its own secret gym for staff to try out prototype devices. Apple is expected to announce a new version of the Watch at its annual fall event, usually in September. Between now and then, however, it will be crucial for Apple to gain certification for its watch ECG feature in countries outside of the US. As it stands, buyers in any other country cannot use the feature. 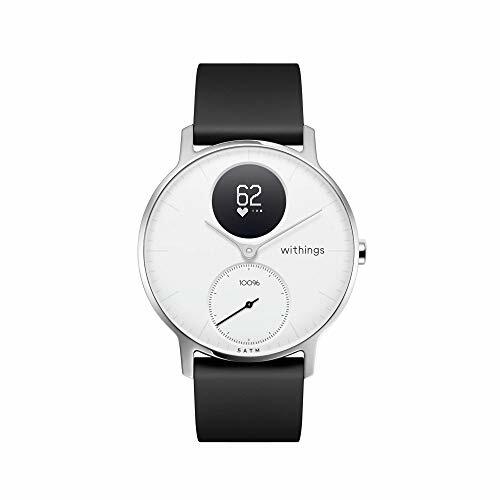 With Withings also fitting ECG hardware to its smartwatches (and currently waiting for FDA approval), plus Google's plans for incorporating tech from Fossil and potentially Verily, the smartwatch industry has a lot to get excited about in 2019.